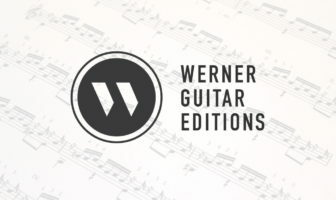 If you’ve had troubles improving your arpeggios or tremolo and specific exercises don’t seem to work then you might want to explore other areas of your technique that contribute to your general level overall. If you think about it it make a lot of sense. 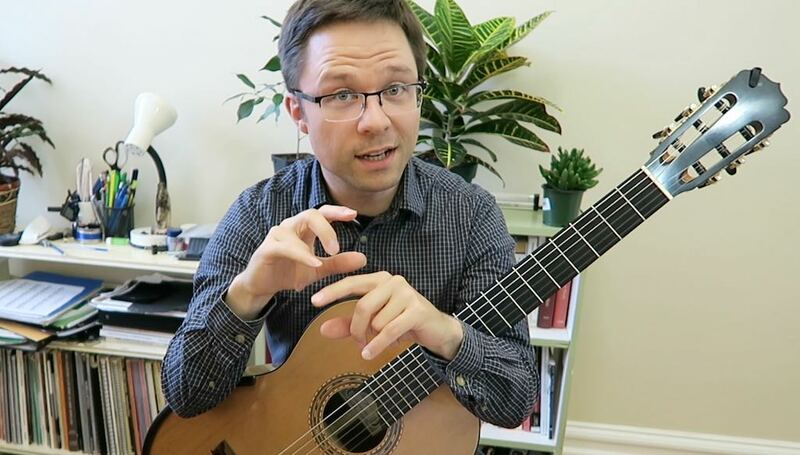 If you can’t play m, a scales in a controlled, relaxed manner with faster tempos then it’s probably equally difficult to play fast tremolo or arpeggios with m, a. A well-rounded technique will ensure you’re on progressing overall rather than trying in vain to improve lopsidedly in one area. 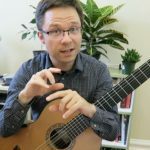 If you’re looking for a technique book you can check out my review of classical guitar technique and exercise books.